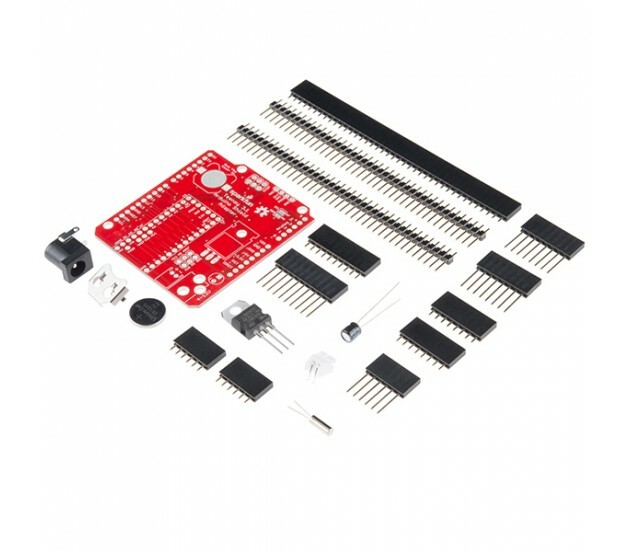 Description: The Teensy is an amazing and compact development platform in a breadboard friendly form factor, but what if you could incorporate it into the Arduino architecture? 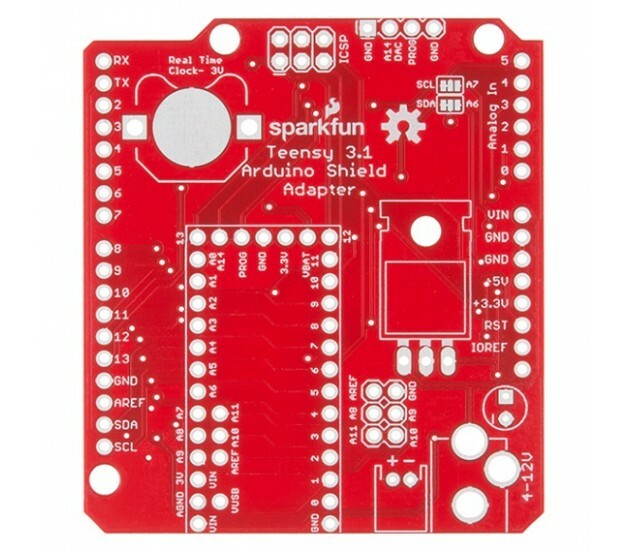 The Teensy Arduino Shield Adapter allows you to attach your Teensy and utilize your favorite Arduino shields without the requirement of a breadboard or any complicated wiring. 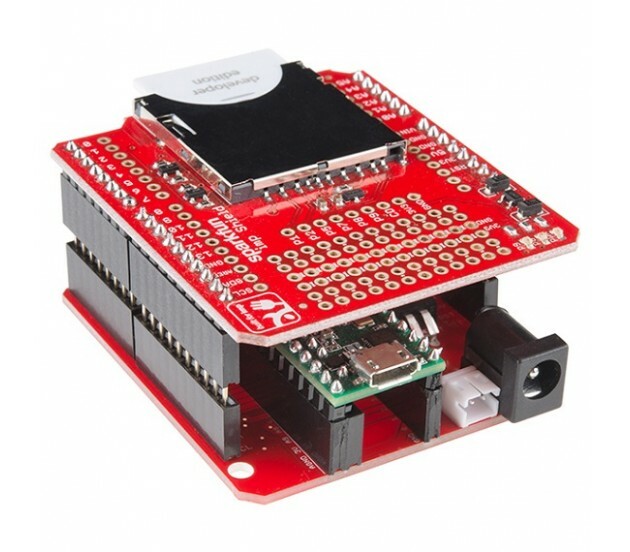 Needless to say, the Teensy Arduino Shield Adapter is a useful tool for upgrading all of your existing Arduino projects to a more powerful controller!